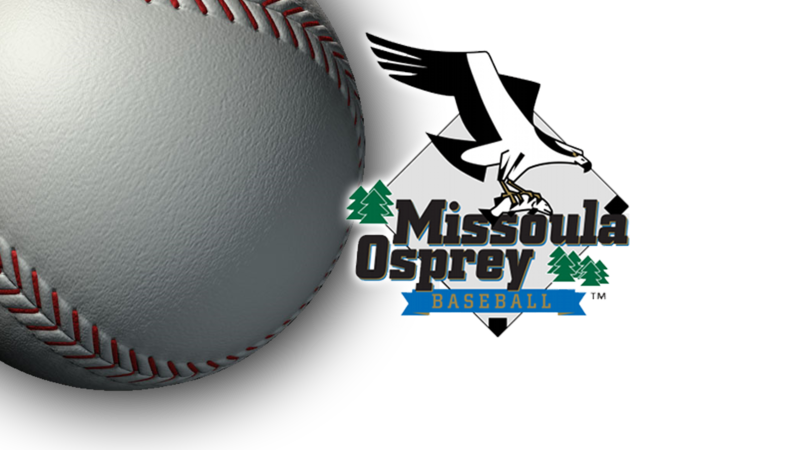 It took a rain delay to snap Zach Almond out of an early-season slump for the Missoula Osprey and make him a Pioneer League All-Star. After going 0-for-5 with three strikeouts against Helena on June 27, his average had cratered to .269, and the power hitter didn’t have a single homer on the season. 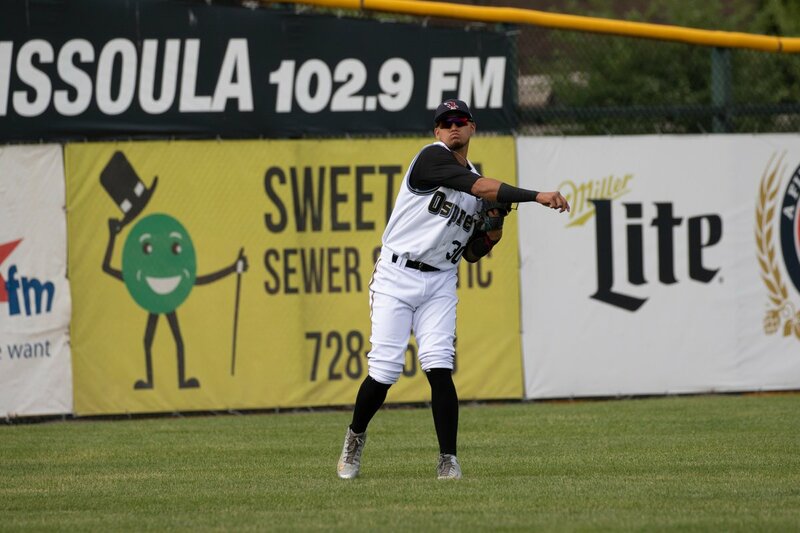 After a couple days out of the lineup, it didn’t look like it would get any better, as Almond started the June 30 game against Billings 0-for-3 with another strikeout. But then came the rain — and a fortunate talk with hitting coach Jose Amado. It wasn’t that he was taking bad swings, Almond explained to Amado during the delay, but that he felt that his timing was off — his foot wasn’t getting down quick enough, making him late on pitches. Yes, you’re right, Amado said. The Osprey catcher would go on to homer in three consecutive games, emphatically ending his slump, and has since been one of the best hitters in the Pioneer League. His nine homers are tied for the league lead, his 36 RBIs are fifth, and his .607 slugging percentage is fourth. 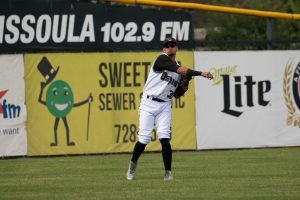 On August 1, Almond was named one of the two Osprey position players to make the Pioneer League All-Star team, along with third baseman Buddy Kennedy. The two took on the best players the Northwest League has to offer on August 7 in Grand Junction, Colorado. It’s a reward for the first half of the season and, for Almond, a vindication for the adjustments he’s made. Shortening his stride isn’t the only adjustment Almond has had to make this year. In extended spring training, he was dropping his back shoulder too much, trying to create a steeper launch angle and hit more balls in the air. Working with Benjamin, Amado and former major leaguer Jonny Gomes solved that problem, but when he got to Missoula, Almond was presented with another challenge. 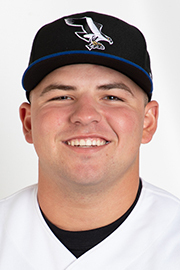 Zack Shannon was the only first baseman on the Osprey roster, and, in an effort to give him some days off and keep Almond’s bat in the lineup, the coaching staff asked Almond to moonlight there. He hadn’t played first base since high school, but Almond has been putting in the work to be competent there, taking ground balls every day before games. Being able to play multiple positions should increase Almond’s chances of making rosters as he progresses through the minors, meaning that first base might become a permanent home. For now, though, the adjustments that he’s already made have been good enough to make him an All-Star. Kennedy, meanwhile, has been impervious to the ups and downs that usually mark a baseball season. He had a 17-game on-base streak earlier in the season, and his average hasn’t dipped below .310 since the fourth game of the season. He’s currently hitting .331 with four home runs and a team-high 49 hits. Both Almond and Kennedy came to the Diamondbacks organization in the 2017 draft, although Kennedy, a fifth-round pick from Millville High School in New Jersey, was selected a full 30 rounds ahead of Almond, a catcher from Catawba College in North Carolina. As a high draft pick and fixture on Diamondbacks prospects lists, Kennedy drew a fair amount of attention when the season started, and didn’t disappoint, homering in Missoula’s home opener and then going 3-for-5 with another dinger the next night. The good start made him a fan favorite. The squat, barrel-chested third baseman is the grandson of former major leaguer Don Money and went to the same high school as star Los Angeles Angels outfielder Mike Trout. At just 19 years old, the fact that he’s hitting so well in the Pioneer League bodes well for his career chances and, if the Diamondbacks decide to challenge him, he might not be playing at Ogren Park for much longer. If there’s one thing he’ll have to work on in the second half, it’s his defense. Kennedy has committed 10 errors in just 94 chances at third this year. If he can iron out those issues, Kennedy’s hitting has the potential to carry him a long way. Andrew Houghton is a freelance journalist living in Missoula providing content for the Osprey on 1029ESPN.com. No Replies to "Almond, Kennedy represent Osprey position players on All-Star team"